George Freeman is the Member of Parliament for Mid-Norfolk. He is founder of the Big Tent Ideas Festival and the Capital Ideas Foundation (CIF), campaigning for a new model of political economy. Following a 15-year career as a technology entrepreneur, he was first elected to Parliament in May 2010. During his eight years as an MP, he has served as a member of the Communities and Local Government Select Committee; PPS to the Minister for Energy; Government Advisor on Life Sciences and UK Trade Envoy. 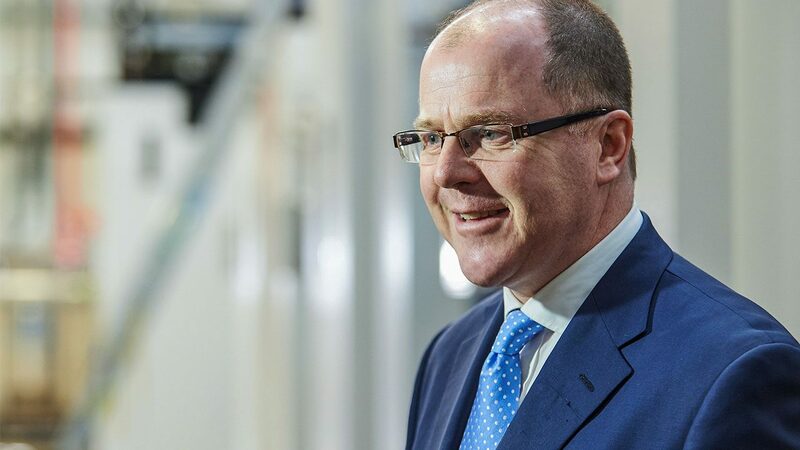 In 2014 he was appointed as the first-ever Minister for Life Sciences at the Department of Health and Department for Business, Innovation and Skills, overseeing the £18bn NHS drugs budget, digital health and data, launching the Life Sciences and Agri-Tech Industrial Strategies, genomics, industry engagement and NHS R&D.